City branding can be complex, messy and quite a challenge, but in a globalized, ultra-connected world it is also becoming increasingly important. The following articles offer expert insights, case studies and essential information for city branding professionals and researchers, including thoughts on city image and reputation rankings. 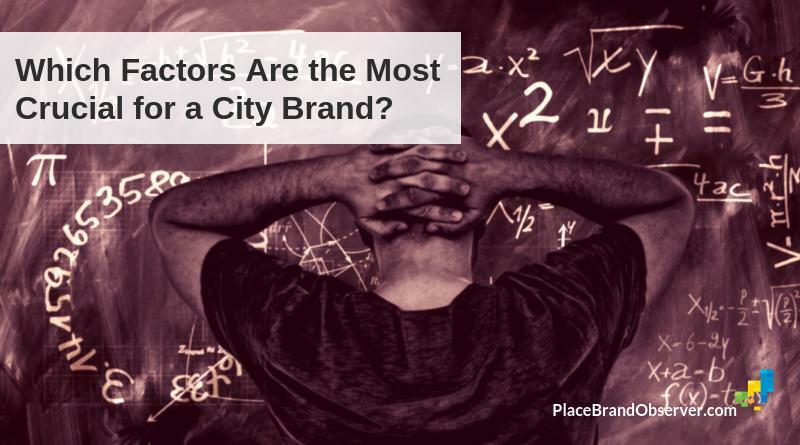 Which factors are the most crucial for a successful city brand? 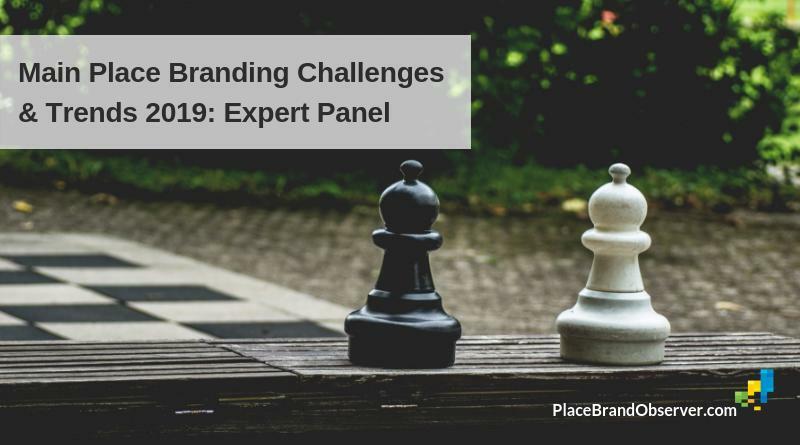 Our panel of place branding experts has answers. 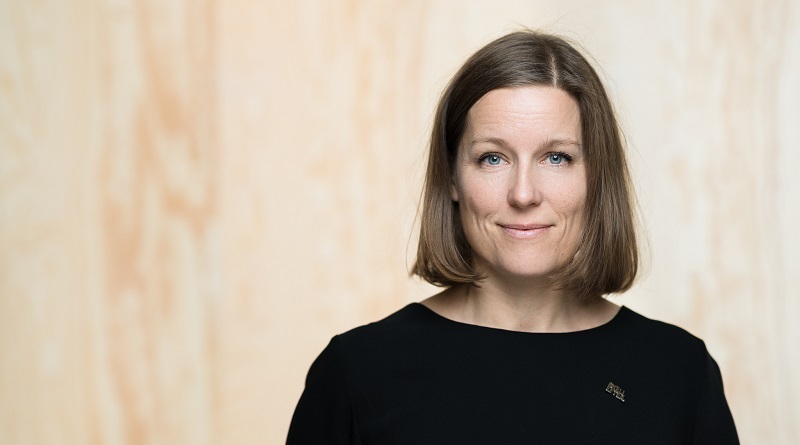 Mia Kemppaala, founder of Polar Bear Pitching in the city of Oulu in Finland’s north, tells us how the event came all about, why Polar Bear Pitching has become so important for the city and why it is important to sometimes take a jump into the cold water, embracing the unknown. 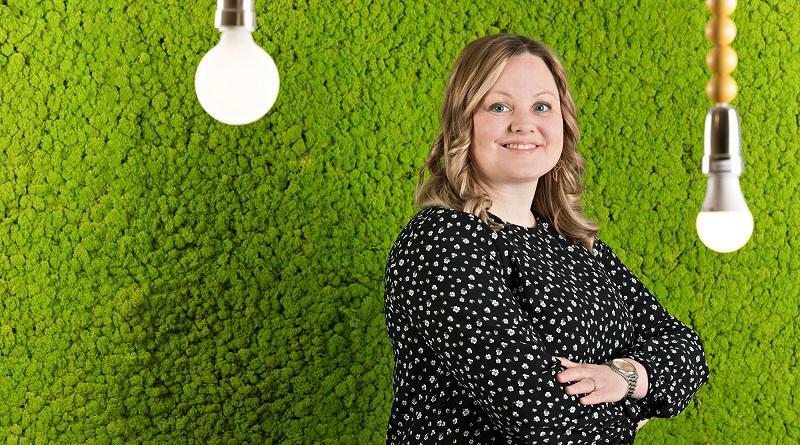 Helena Renström, marketing manager of Skellefteå municipality in Sweden in this interview tells us how this small Swedish community managed to attract the country’s largest battery plant. She also reflects on why place branding has to be linked to place development, and which pitfalls city brand managers should avoid.